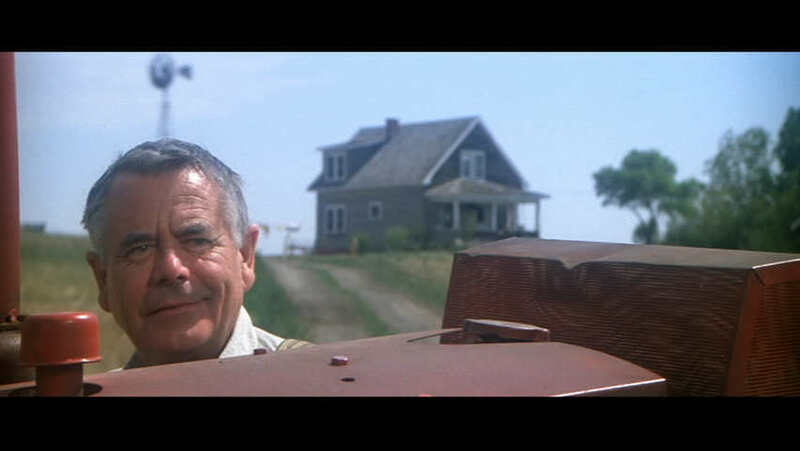 Actor Glenn Ford died yesterday. 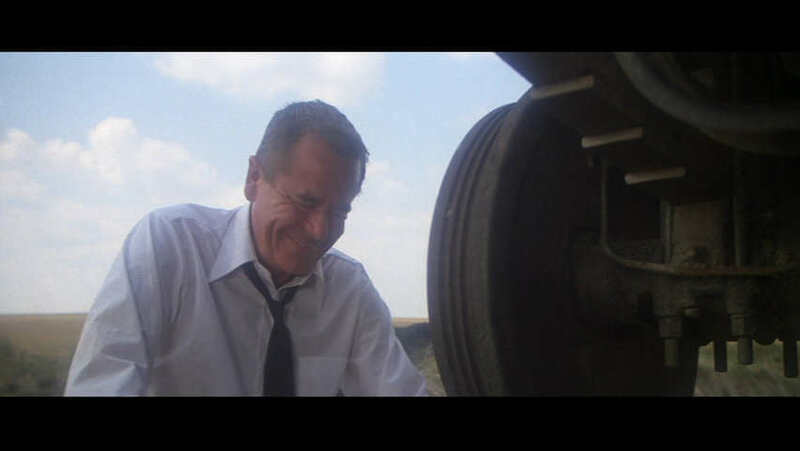 I won't claim to have seen a large number of his films, but I have said for years that he performed one of the best dying scenes in cinema. 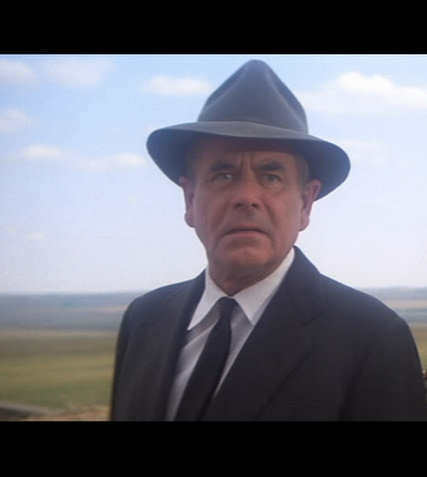 It occurs in Superman: The Movie, in which he played Jonathan Kent (Superman's human foster father). I won't attempt to describe what, on paper, is a simple moment. I'll just say that he captured a lifetime's complexity in a few seconds.